"It's your life, connected! 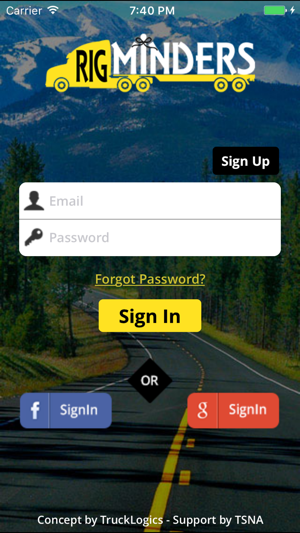 Keep your business in sync with our free customizable reminder app for transportation professionals. 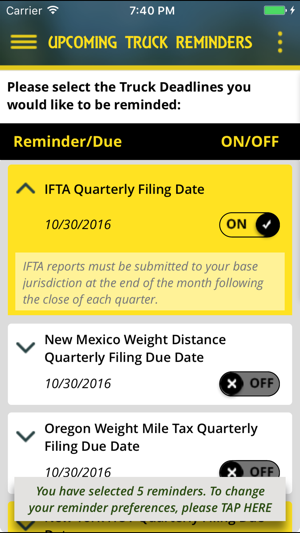 RigMinders is the only reminder app that comes preloaded with trucking industry filing deadlines to save you time. 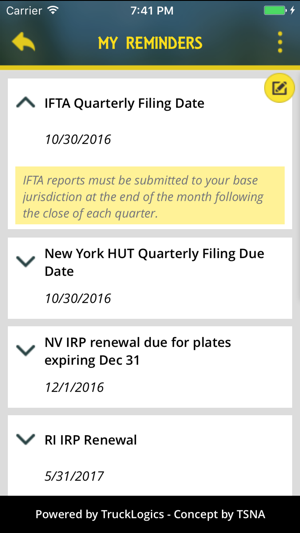 Get reminders for important deadlines and tax reminders, like when to E-file Form 2290, HVUT, IFTA, permit renewals, and even more trucking due dates. 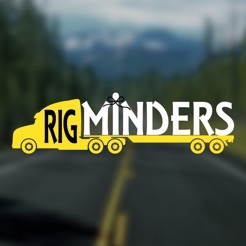 You don’t have to remember when to file, where to file, or what truck to file for because RigMinders can do that for you! Simplify your life! 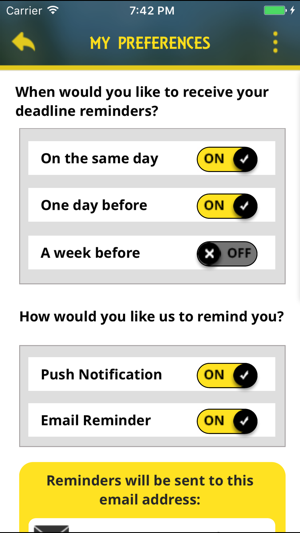 You can turn on the industry reminders that apply to your operation and switch off the reminders that don’t. It’s as easy as a single swipe of your finger. Not to mention, you can set your own personal truck reminders as well about truck maintenance and expiration dates! You can even customize when and how you get your notifications. You can pick same day, the day before, or the week before, as well as choose whether to get push notifications, an email, or both! And, when you open the app, on the “upcoming truck deadlines” tab, RigMinders lists truck deadlines for the next 90 days. 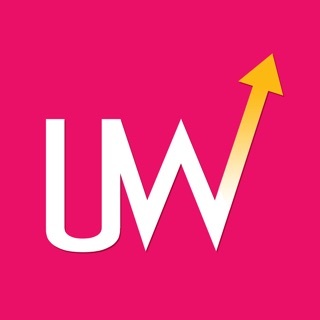 Just for a little extra assurance, so you can manage your business seamlessly and begin preparing for the next deadline before it sneaks up on you. If you need even more help remembering or want to get a head start on preparations, under the “other truck deadlines” tab, you can view deadlines that come after 90 days. Or, you can simply rely on your RigMinders notifications to keep you in check and up-to-date on industry-related and personal deadlines. 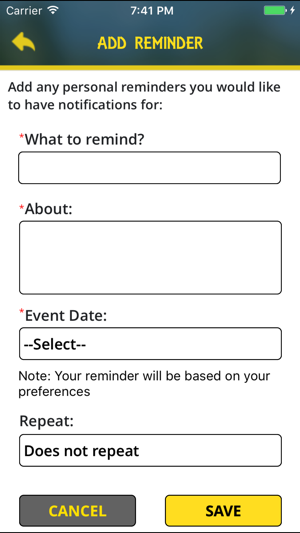 RigMinders is even an expert at keeping track of your own personal reminders in the “Personal Reminders” tab. Keep track of your bills, scheduled maintenance appointments, or anything else you think you’ll need to be reminded of. The power is yours! You’ll never file late, miss another appointment, expiration date, or industry deadline again with RigMinders!"